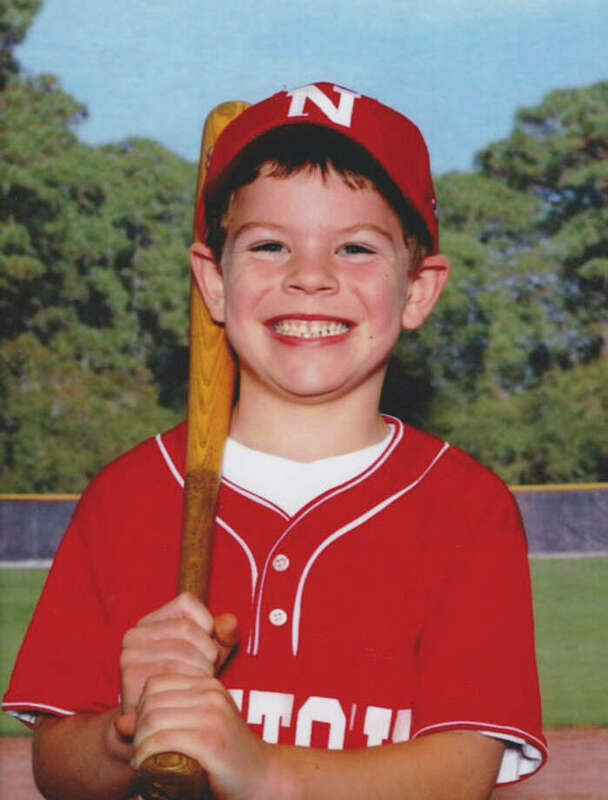 Jack Pinto died in the Sandy Hook Elementary School shooting in Newtown, Conn. on Friday, Dec. 14, 2012. "Jack was an avid participant in a wide variety of activities including flag football, baseball, basketball, wrestling, and snow skiing. Jack was an incredibly loving and vivacious young boy, appreciated by all who knew him for his lively and giving spirit and steely determination. In life and in death, Jack will forever be remembered for the immeasurable joy he brought to all who had the pleasure of knowing him, a joy whose wide reach belied his six short years," his family said in his obituary. Jack, 6, was a member of the Newtown Youth Wrestling Association, who traveled to New York to compete an previously scheduled event Sunday, and did so in honor of Jack. He was a huge fan of the New York Giants, especially wide receiver Victor Cruz. On Sunday, Cruz wrote Jack's name on his cleats alongside "My Hero," and also on his gloves, next to a message saying he was playing the game for Jack. According to ESPN, Cruz talked to the family, offering condolences to them. He said Jack might be buried in a No. 80 Cruz jersey.